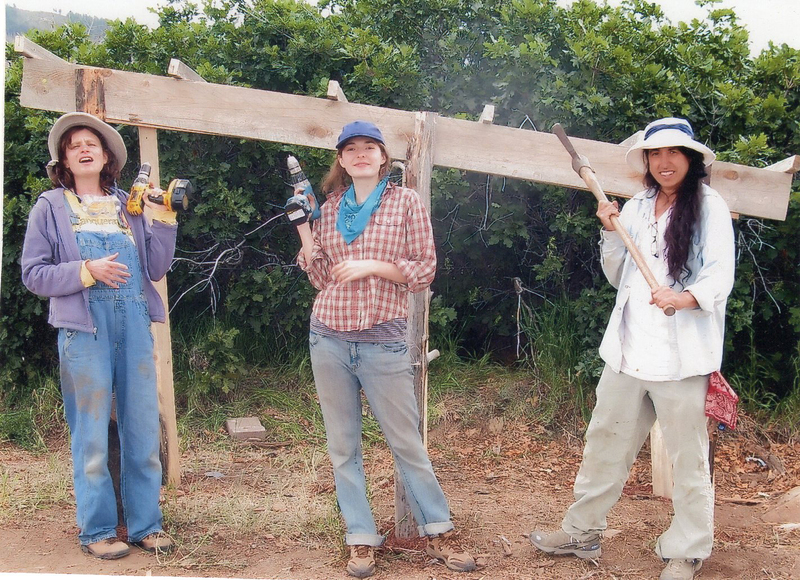 I’ll be leading a women’s carpentry workshop at the Lama Foundation this summer, from June 29 – July 10, 2015. Participants will use milled lumber to build an outhouse above a composting toilet. In the process, we will use various hand and electric tools, including hammers, saws, drills, measuring tapes, planes, rasps, table saw, and compound miter saw. I have lead a few dozen women’s workshops, and many of them, including this one, is also a workshop in how to apply the practice of meditative silence to a work site. Most of our work together will be done in silence. 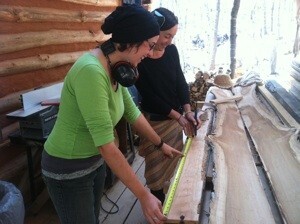 It is a special experience to work with other people, in silence, while you watch a building rise out of your work. Participants will also have the opportunity to learn about the design of composting toilets, during evening discussions. All skill levels are welcome. Limited to four participants. 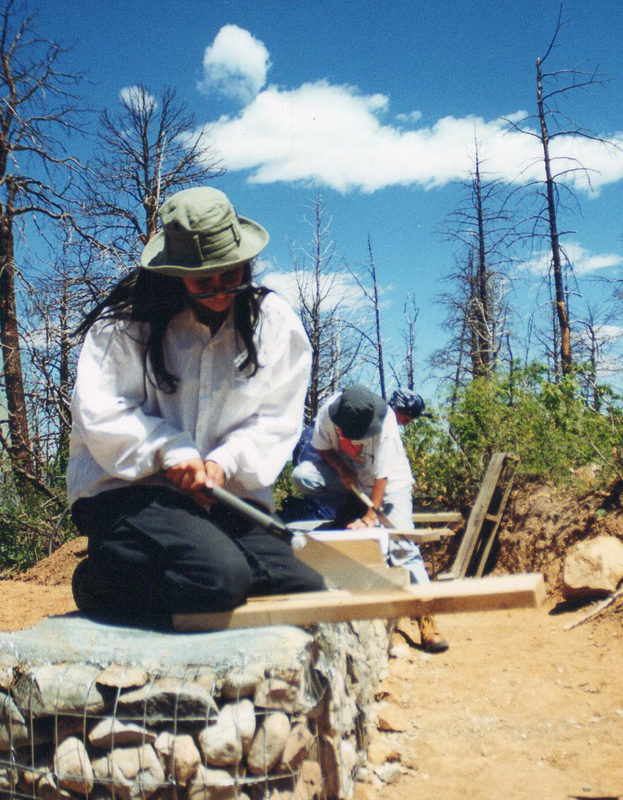 Cost of the workshop is $375, and includes meals, camp site, and instruction. Indoor housing may be available by request. Taos locals can commute, but are encouraged to stay for a full experience. We will take off the the 4th and 5th of July for the holiday. or call 575-586-1269. Contact me directly, @ gmail, with questions or if you need to talk about scholarships: shaysalomonleonard.